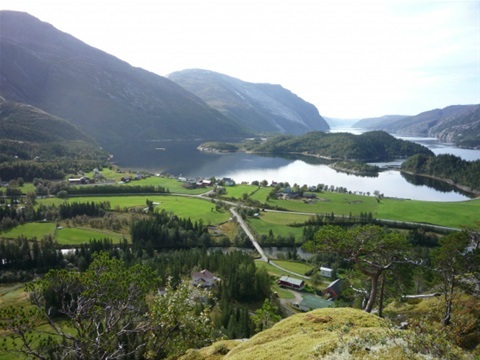 Tosbotn Camping is situated near the fjord and has rental boats available for guests who wish to try their luck at saltwater fishing. 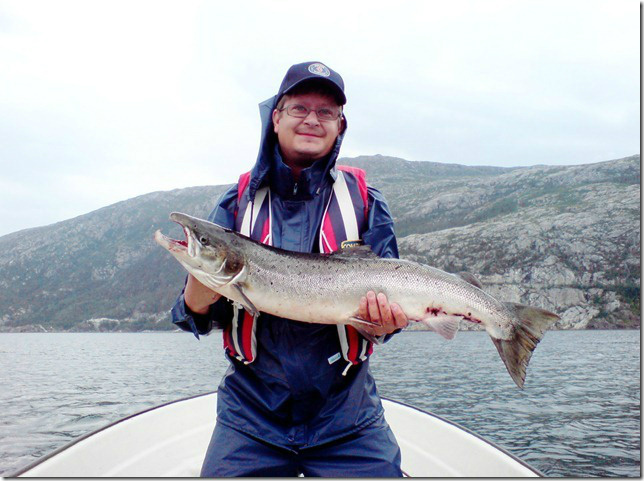 We also highly recommend freshwater fishing for mountain trout! 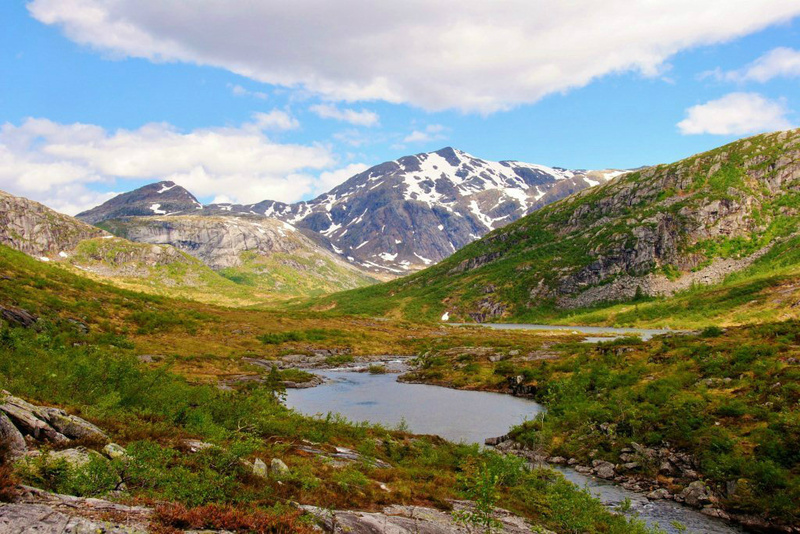 The campground is an excellent starting point for taking hikes in the local terrain. See information posted in the area or ask for tour suggestions! Narrow fjords and wide valleys, large and small waterways, and vast forest areas, plains and high mountain plateaus which extend into alpine peaks and mountain chains. Lomsdal - Visten National Park offers visitors excellent walking and hiking experiences.